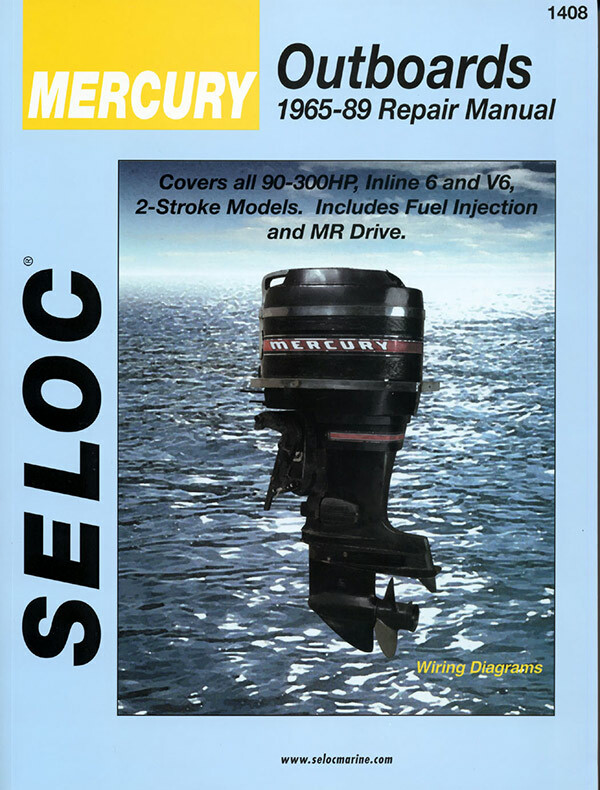 Mercury-Mariner, Force, Chrysler, and MerCruiser Stern Drives. 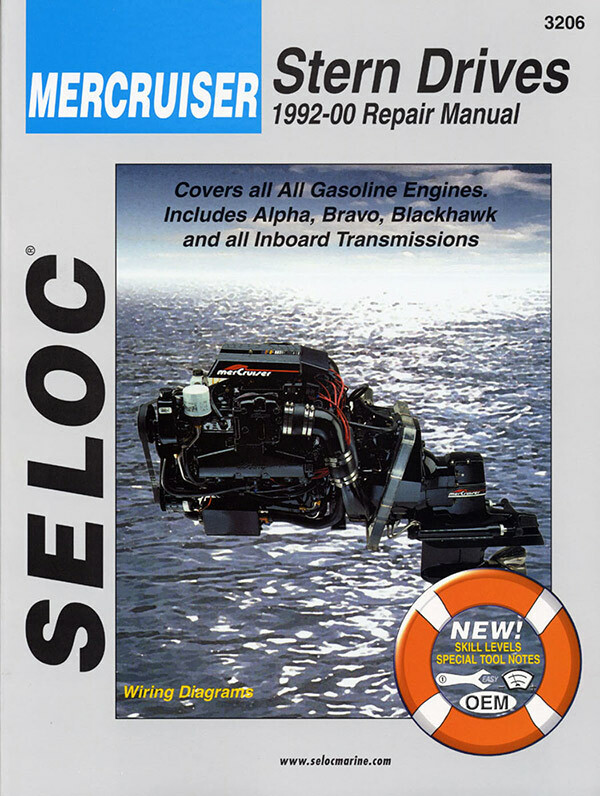 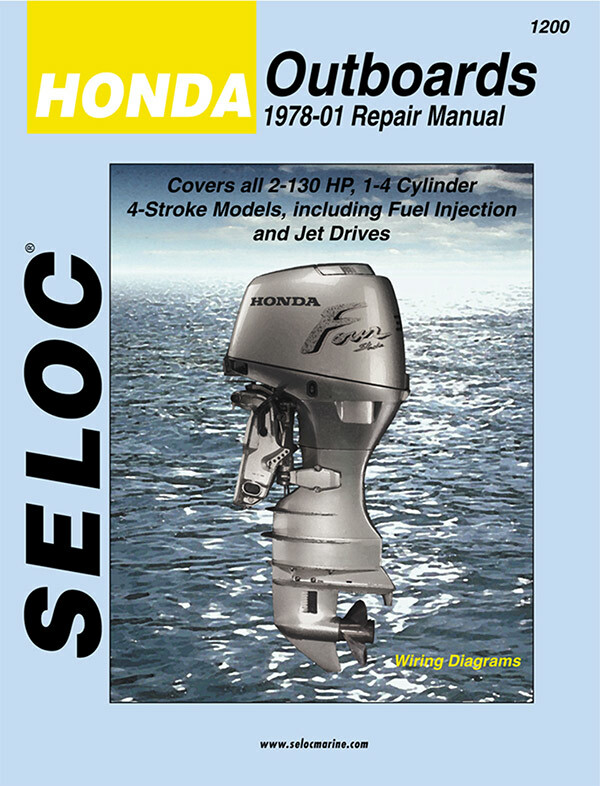 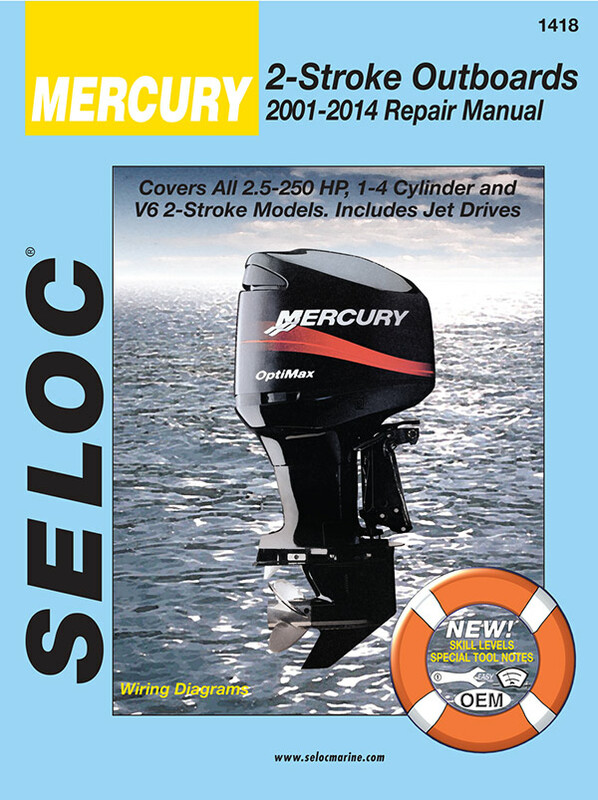 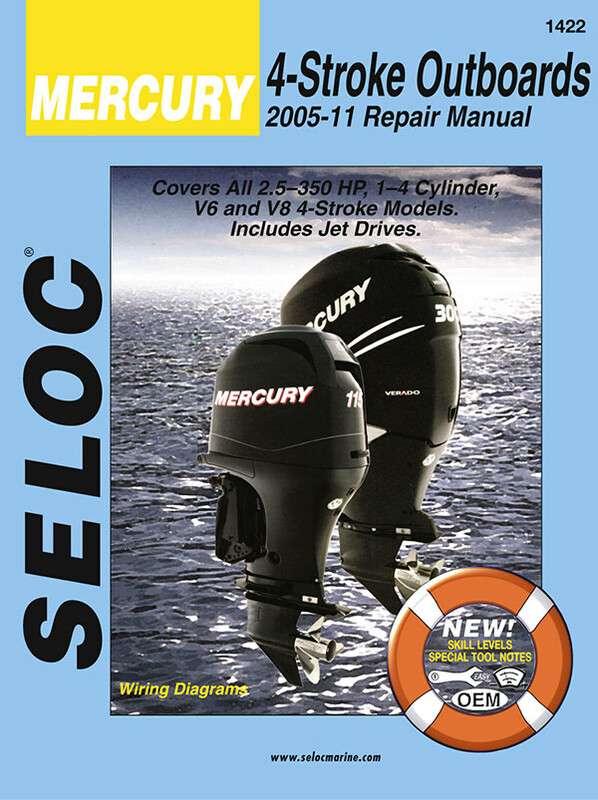 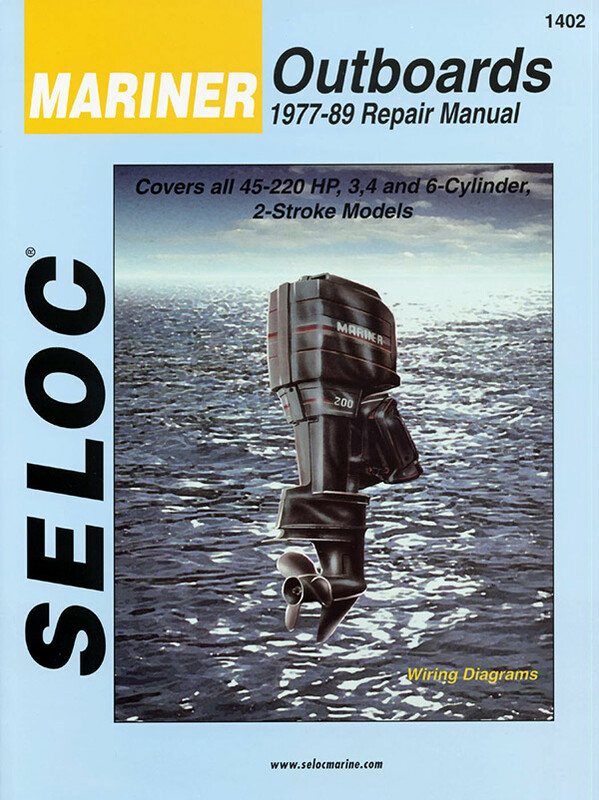 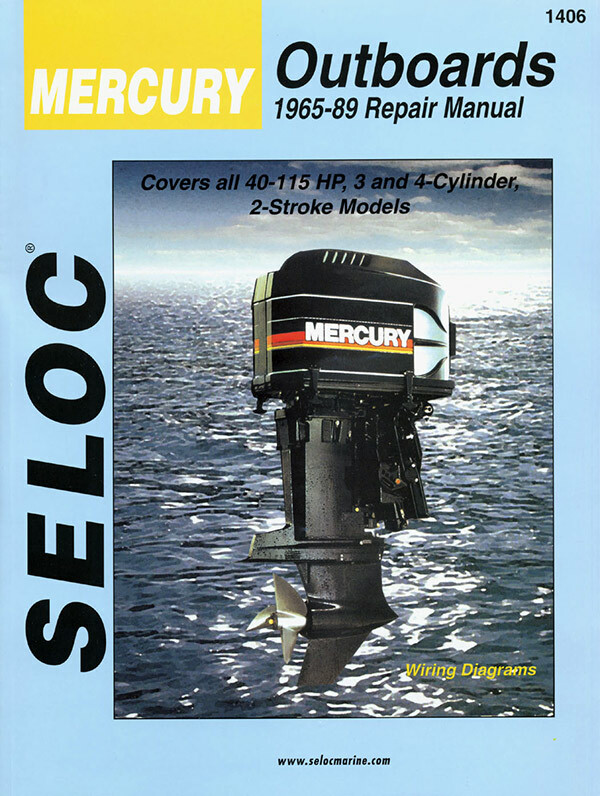 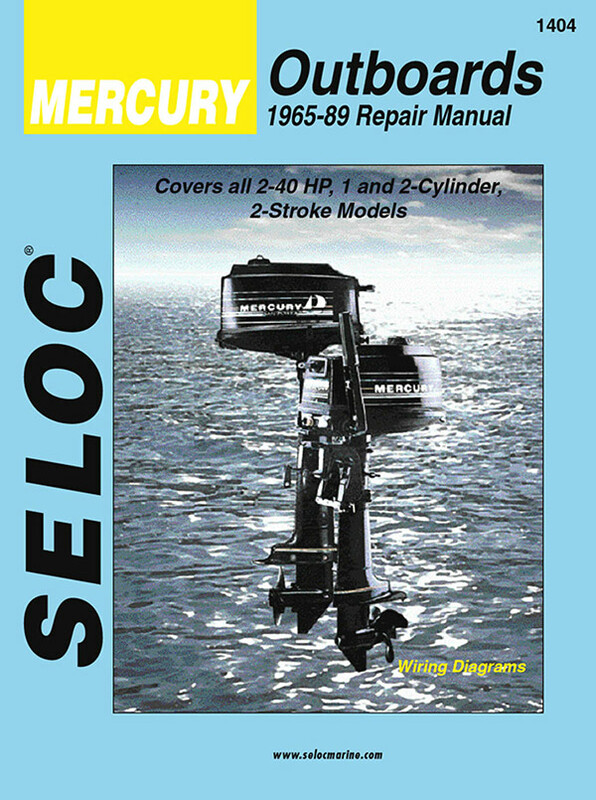 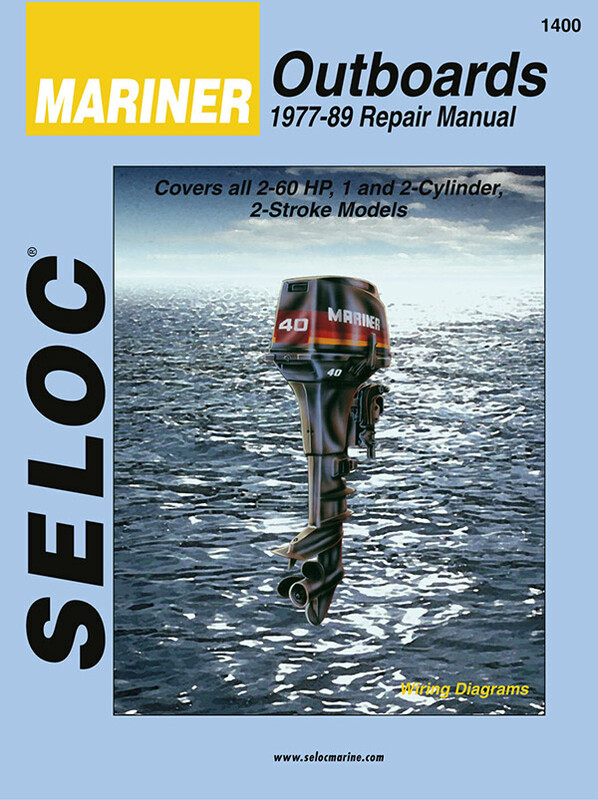 These manuals are put out by SELOC, a legend in marine repair books. Prices do not include $8.75 delivery to US addresses. Additional shipping to overseas addresses. 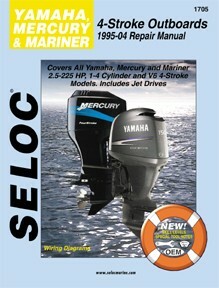 If you would like a quote before shipment please note on the shopping cart. 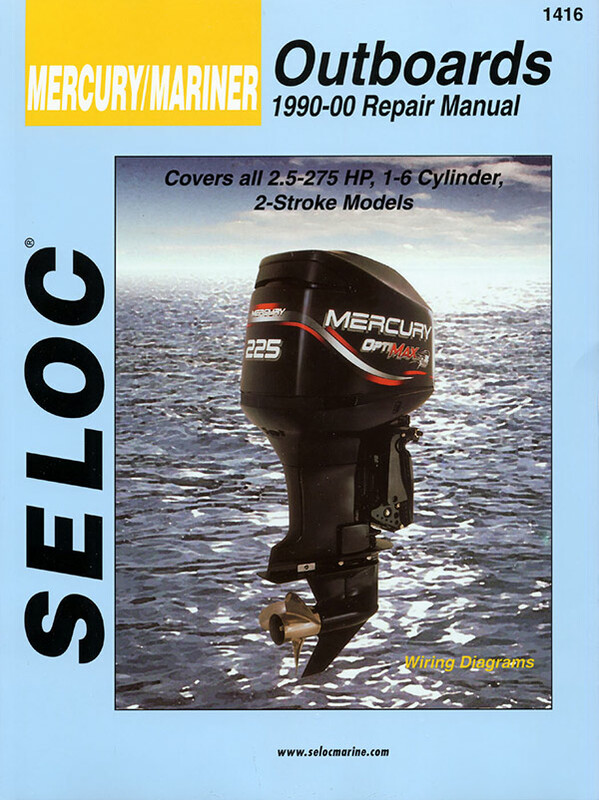 APPLICATION DESCRIPTION MANUAL PART # PRICE BUY IT!